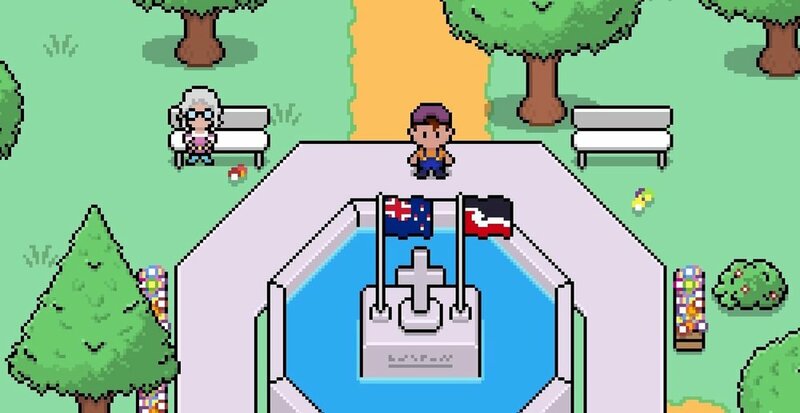 Notes: Woah, is this the first case of a Tino Rangatiratanga flag in a video game? Auckland-based developers Rainbite have put out a cute, 8-bit feel game which might just provide the antidote for The New Zealand Story. Play as Tai, a young child on holiday on an island off the coast of New Zealand; who gets wrapped up in an adventure and has to unravel a story inspired by Māori legend. The game has a Zelda or pokemon-like feel to it, but reviews indicate that it doesn’t delve too deeply into Māori stories, language, or people. Overall Rating: Worth exploring - hoping for big things in the future from the Rainbite team!